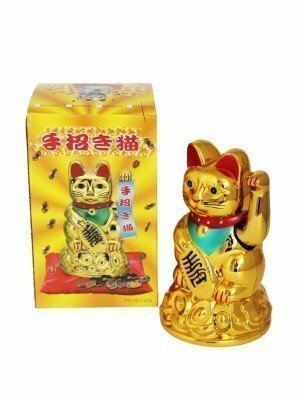 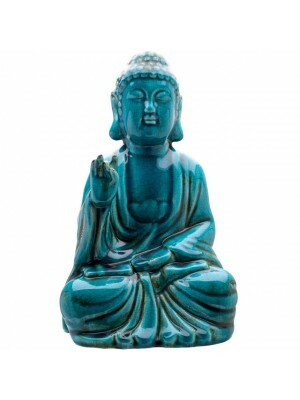 These Oriental Style Gifts are the very best of the best. 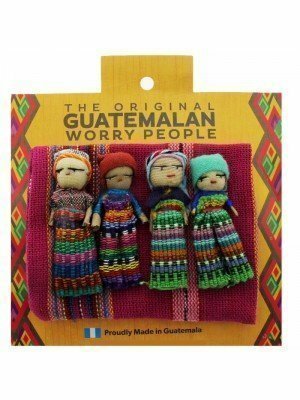 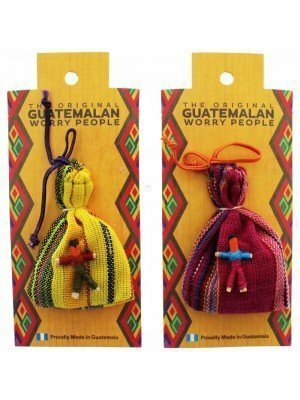 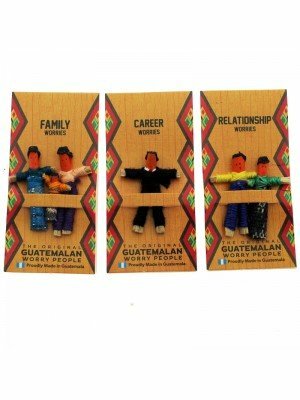 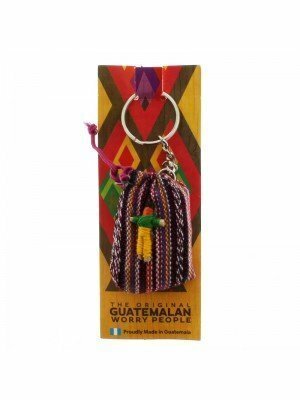 There are so many different products which are for many different purposes, such as; Owl Design Shoulder Bags, Guatemalan Worry Dolls, Chinese Lucky Coins, Hand Held Fans, Oriental Style Zip Purses and many more. 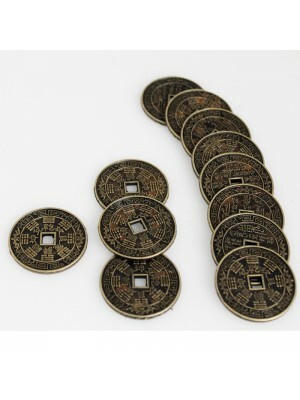 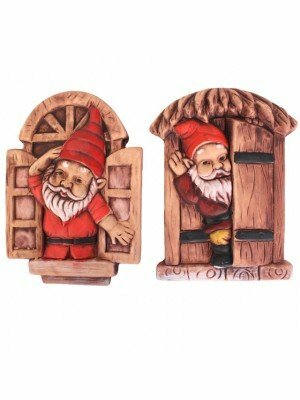 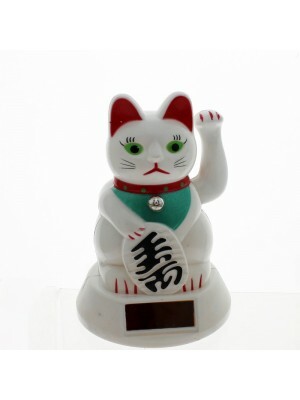 All of these amazing Oriental Style gifts are available to buy now, at our cheap wholesale prices.